Houshold oils, mechanical oils, greases and solvents can cause serious damage on your latex garments. Metal, jewelry, including pennies etc. will stain the latex! To bring out the deep glossy shine of latex, use a water based silicone oil. It also can be used as dressing aid. 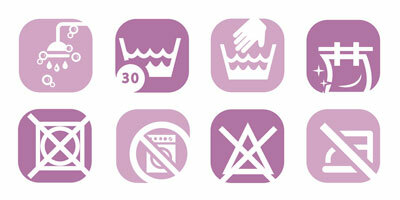 Never machine wash, tumble dry or iron latex. 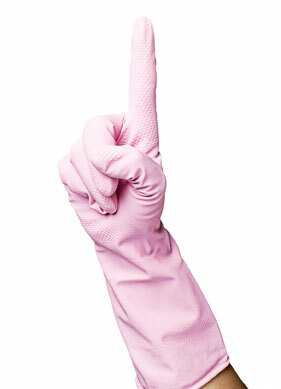 Wash latex garments by hand in clean, warm water only. Store in a dark dry place away from strong heat. Ensure latex garments are totally dry before storage and preferably, lightly powder the insides to prevent the latex from sticking to itself.